Fon offers a complete self-service support option defined as Help center, accessible from anywhere anytime as long as you are connected to a hotspot. And if you cannot find an answer, you will be able to submit a request to our Customer support team, through the creation and follow up of a support ticket. * Excluding Spanish public holidays (Jan 1st, Apr 29th and 30th, May 1st, 2nd and 15th, Aug 15th, Oct 12th, Nov 1st and 9th, Dec 6th, 8th and 25th), when the Customer support team will respond to your email upon their return. You will instantly be redirected to our Help center and be able to start looking for the information needed. 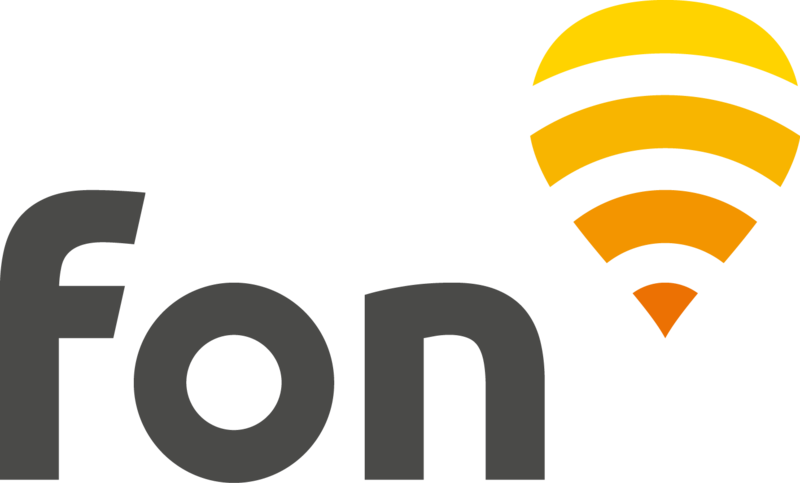 This category explains in details how to connect to our network in all the countries where Fon is operating, depending on your user profile. Indeed, connection details/instructions are different whether you are a pass/promocode user, or a Sharing member. The troubleshooting section provides tips in order to avoid/solve common issues. Fill in the form that appears after clicking the link, providing as many details as possible about your profile and account (email address), situation (network name, country), device (model, operating system), and the nature of your problem (payment issue, connectivity issue, etc.). Attachments such as screenshots can also be added to your inquiry. Once you submit your inquiry, you will receive a confirmation email to the email address previously introduced in the field "Your email address", with information about response times for example. If the reason why you did not provide an answer to the agent was only due to a lack of time, or you wish to update the ticket with additional information, you can still create a follow up of the ticket. Once in My requests page, click the solved ticket you wish to update and on the link "Create a follow-up" at the bottom of the ticket.